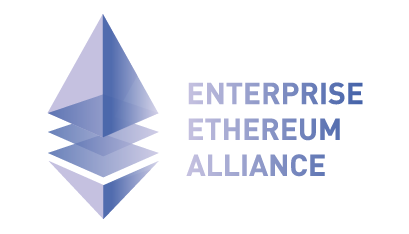 As the leading enterprise blockchain-as-a-service software provider, we are proud to be be one of the Ethereum Enterprise founding members driving data portability and interoperability standards. 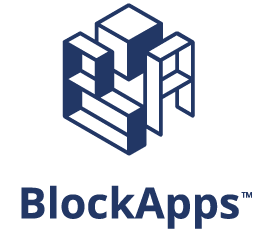 We see tremendous adoption of production grade deployments for Ethereum enabled blockchain applications across various enterprise industries. 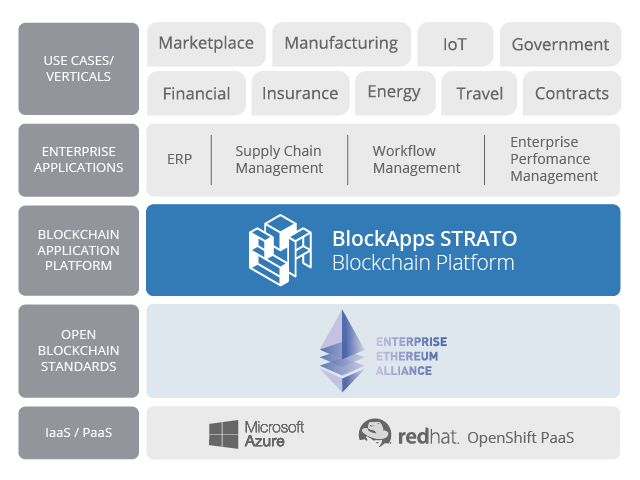 Unlike other consortiums, Enterprise Ethereum is here to represent production enterprise interoperability requirements and ensure that software vendors, like BlockApps, deliver future proof solutions and eliminate the vendor lock-in risk to a proprietary blockchain framework.